25 Jun CLEAR Appoints Andrea Clarke As Chief Executive. CLEAR Cannabis Law Reform, the UK’s largest and longest established drugs policy group has appointed Andrea Clarke to the newly created position of chief executive. 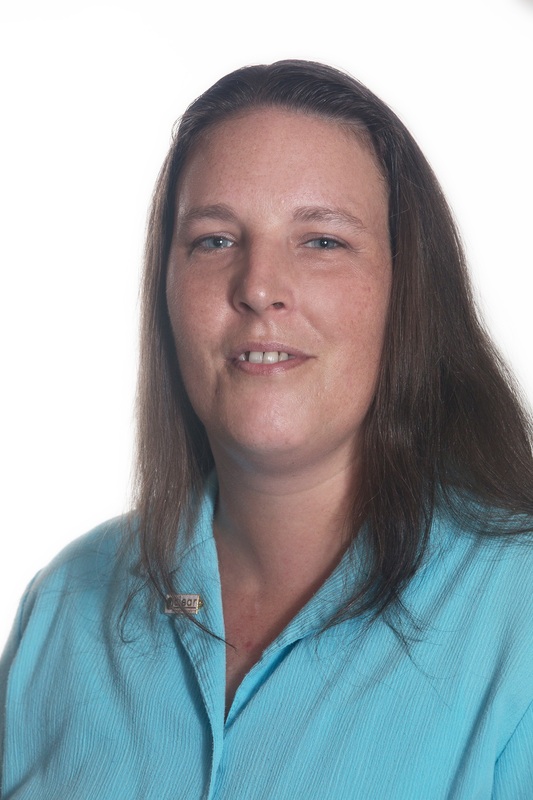 Andrea Clarke, 38, has been in charge of CLEAR’s membership since February 2016. Her new role will encompass responsibility for all aspects of CLEAR’s day to day management including finance. She has wide experience in management, administration and public-facing roles ranging from working as a tour guide with London Buses to an administrative officer in the civil service. CLEAR Cannabis Law Reform was founded in 1999, originally known as the Legalise Cannabis Alliance, and now has around 750,000 followers on social media. We aim to end the prohibition of cannabis most urgently for those who need it as medicine. We advocate legal regulation of the cannabis market for responsible control of the product and protection for the vulnerable. CLEAR’s policies are based on independent, expert research carried out by the Independent Drug Monitoring Unit in 2011. See here. CLEAR’s detailed proposals for cannabis regulation, ‘How To Regulate Cannabis In Britain’. See here. CLEAR’s summary of the evidence supporting the use of cannabis for Alzheimer’s disease, cancer, chronic pain, Crohn’s disease and multiple sclerosis. See here.